User JoshDW19 walks us through the differences between the open-source operating systems TrueOS and Linux. TrueOS is based on FreeBSD, a UNIX open-source operating system. See the article below to find out what makes TrueOS standout from Linux. When thinking of Open Source operating systems with a GUI, what comes to mind? Many may say “Linux”, considering all Linux distributions are Open Source and most come with a pre-configured graphical interface. 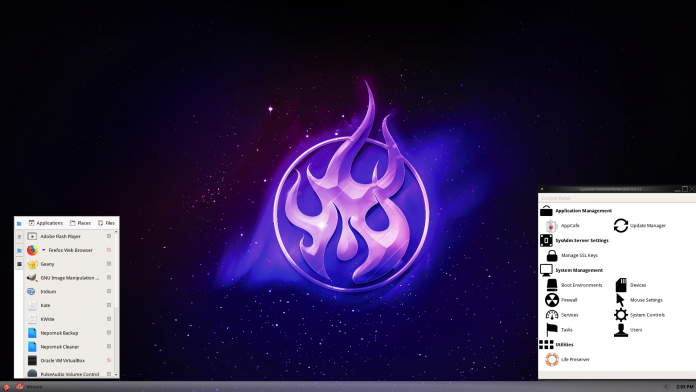 However, what many don’t know is that there is a pure BSD alternative to Linux named TrueOS.